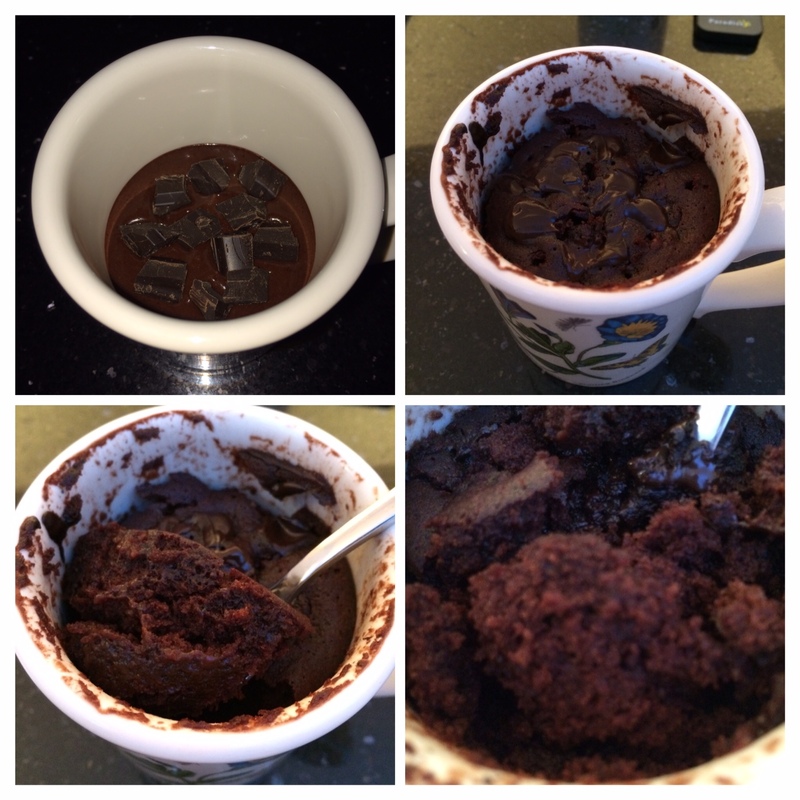 This dark chocolate mug cake is superb! If you want a fast pudding on the table then try this! Below are the ingredients I used. The best chocolate you used the better! Take the mug cake out of the microwave carefully, leave it for a minute on the side then enjoy! Please note that you can also substitute Cocoa powder with melted dark or milk chocolate, if you fancy. You will need approximately 2 tablespoon of melted chocolate. Leave a comment if you tried this. yummy! It looks like a red velvet mug cake is next! follow my blog for more updates, new recipes that I developed or will develop will appear in the recipe section of this blog. thank you all.